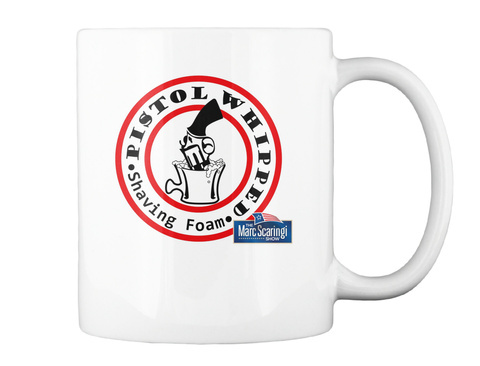 Either whip soap or drink coffee (but not both at the same time) in your very own Pistol Whipped Shaving Foam mug. 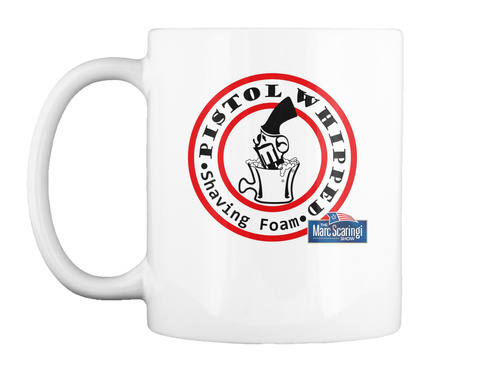 From the spoof line of Bad Conservative Hair Products. 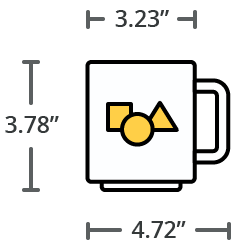 Brought to you by The Marc Scaringi Show.